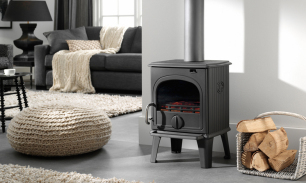 DRU 44 is a traditional cast iron multi-fuel stove that can burn coal, coke or wood. 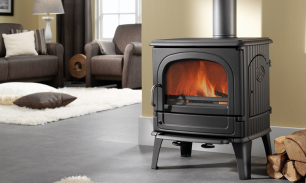 DRU 64 CB is a classic cast iron wood burning stove that has a generous heat output and high efficiency. 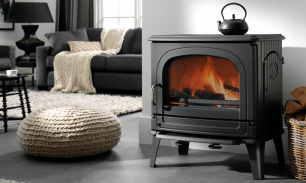 DRU 78 CB is a large and impressive cast iron wood burning stove with a substantial 11 Kw heat output. It is designed for spacious properties, such as rural farm houses and expansive city apartments.